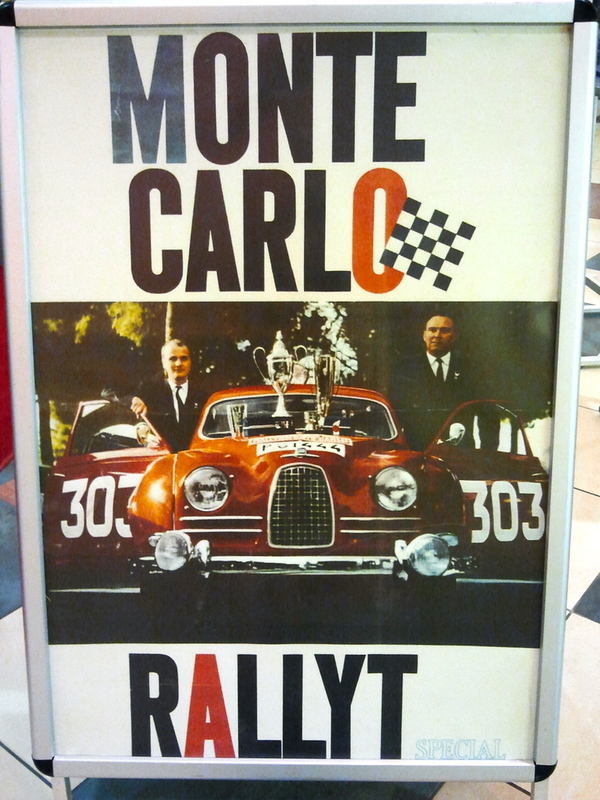 A couple of weeks ago, on the one hundredth anniversary of starting the Monte Carlo race, 239 teams took off from six various locations to participate in the Rallye Monte-Carlo Historique. 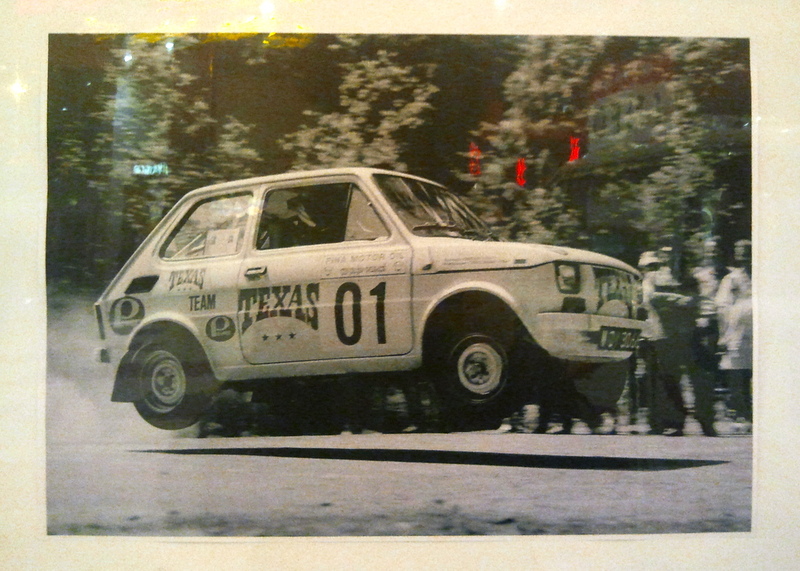 One of the start locations was in our very own Warsaw where nine Polish teams put their pre-1980’s vehicles to the test. 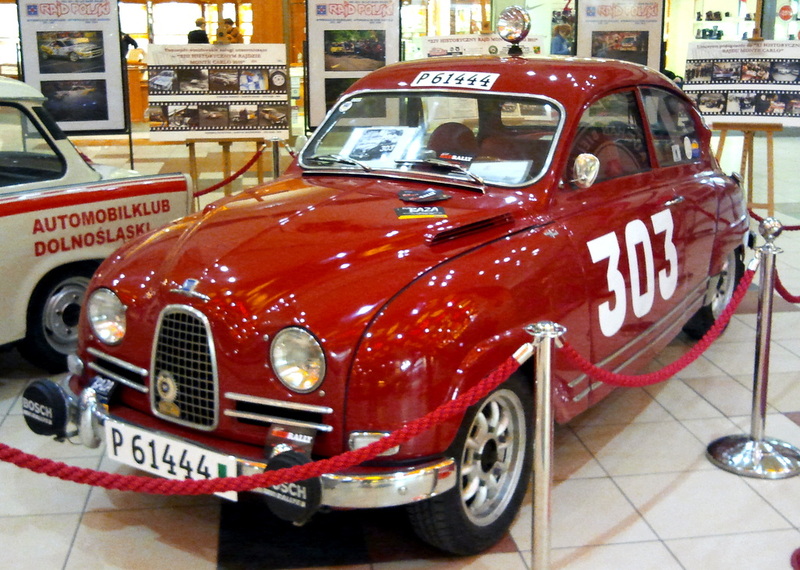 Six out of the teams used an old Fiat 125p as their vehicle of choice. 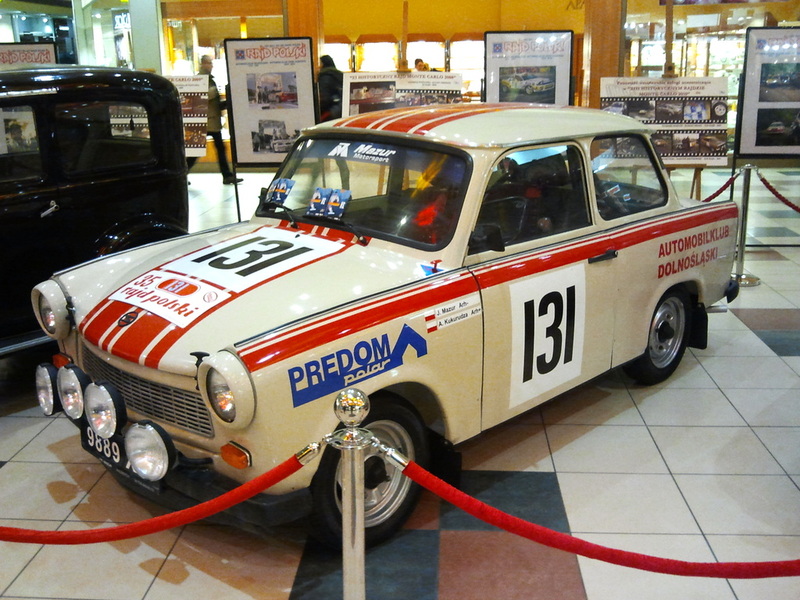 Here’s one of them parked in a local shopping mall shortly before the race. I remember both of my uncles having this model back in the day. Each had a little different feel to it though: one was a little sagging in the rear looking a bit tired if you will, the other seemed almost hod-rodish with a rear raised a little too high but what seemed right for my uncle’s heavy foot. Fiat 125p was made in Poland based on an Italian license and almost 1.5 million units were built which is why it for a while it’s pretty much all you could see on the roads here. That, plus it’s little brother, the Fiat 126p. 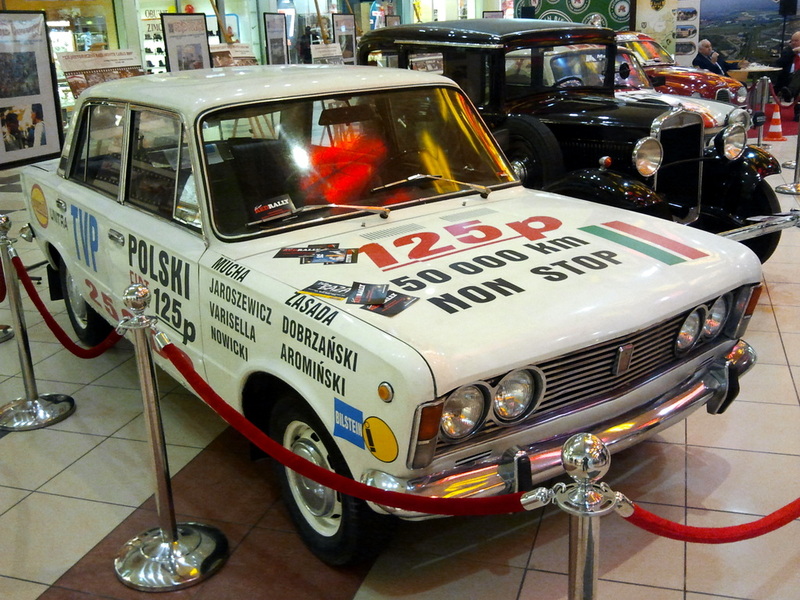 Stanisław Postawka and his Fiat 125p placed 22nd at this years Monte Carlo Historique which happens to be the best overall place ever achieved by a Polish team. Looking at the top 10 places I see three Porshe’s 911, two Opel’s , two Volkswagen’s, etc., cars that a simple four door family car, albeit rally modified, just can’t compete with. I’m very impressed with a 22nd place finish and congratulate the team on scoring that high. 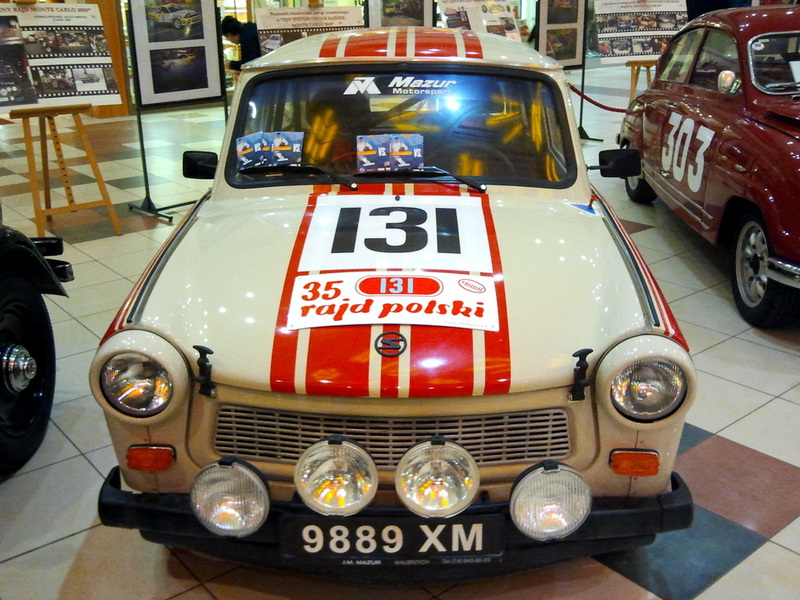 I remember going to a science fiction convention in the early 1990s on the Channel island of Jersey and seeing a Polski Fiat estate in the hotel car park, with an inscription in the rear window dust saying how far they’d come!